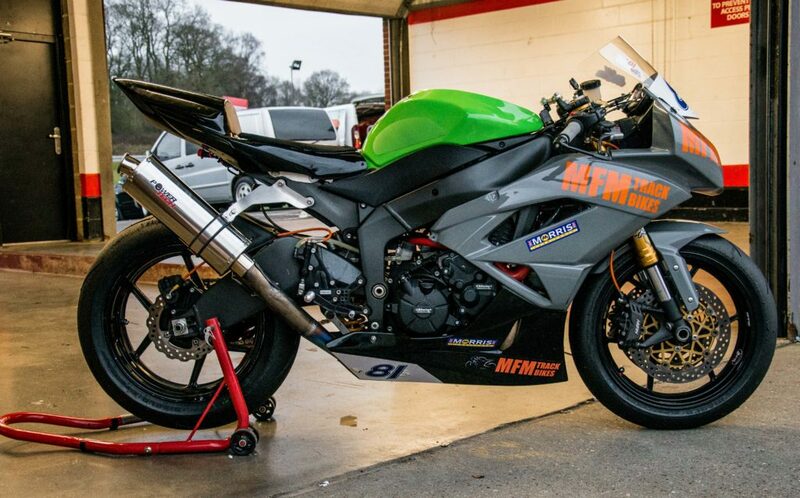 All our bikes are track prepared Honda CBR 600RR’s. We offer 2 types of bike specification, to suit all tastes and budgets. All our engines are in a standard state of tune. Finally, your safety is extremely important to us, so after each event, the bikes are checked to make sure they are safe and ready to be used by the next customer. We will also check with you during the course of your day to make sure you feel comfortable and safe when operating the bike. Remember, safety is our primary focus and will allow you to get the most out of your day, to ride in a safe and controlled environment.  Our unique online booking system makes it easier than ever to book your track bike hire with us. If you don't already have an account with us, visit our Registration page and create a free account. Once you have confirmed your email address (don't forget to check your spam folder), you'll be ready to make a booking. If you already have an account, great! Head over to the My Account page and login. Don't panic if you've lost your password, you can request a new one. Choose a venue or a date that suits your requirements - if you don't see anything that meets your requirements, please contact us. If you don't already have a place booked with the Track Day Organiser - make a provisional booking with us by visiting our calendar page and selecting a venue and date that suits. Once a provisional booking has been made, the booking is held for 24 hrs to allow you to book with the Track Day Organiser who will issue a booking code. You can then update and confirm your booking by adding your Organiser booking code to your MFM booking via the secure My Account area of our website. Once you have updated your booking with an organiser code we take payment. 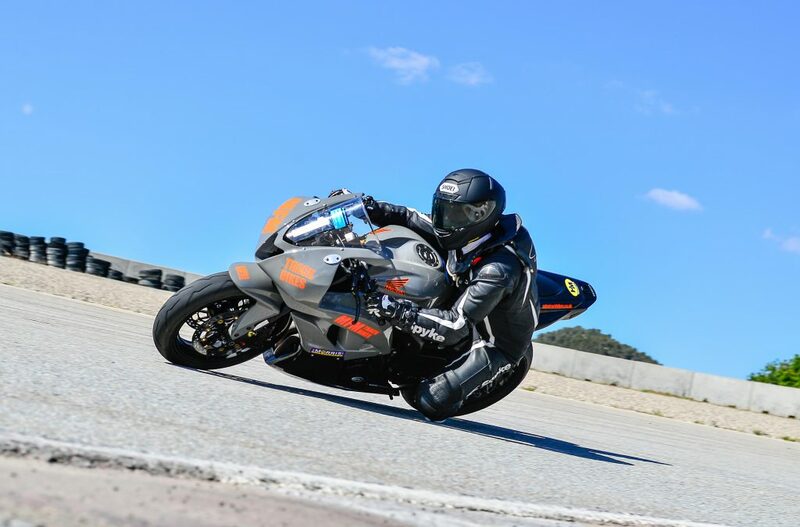 If you have already booked a slot with the Track Day Organiser and have a booking code - enter this when you pick a bike package and date. You'll need to enter payment details and your booking will be confirmed. You are able to view bookings using the My Account section of our website. 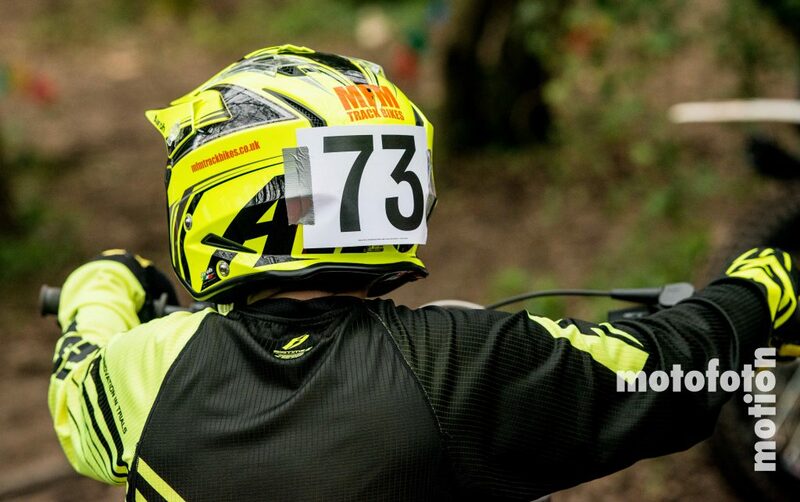 Let us do the hard work getting the bikes prepared and ready for your day. All you have to do is bring your riding kit (helmet, leathers, boots, gloves), arrive at the track in good time for your rider briefing and you are good to go! We are currently offering our services at race tracks UK wide. To view details of the dates and tracks at which we will be in attendance, along with noise restrictions and organiser information, click on the relevant track below. Get your loved one the gift they deserve. 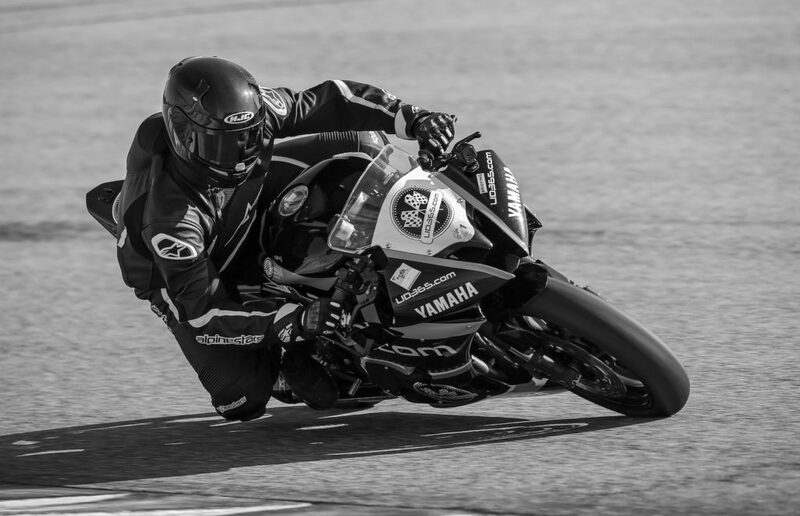 In addition to our Track Bike Hires, we offer a wide variety of supporting services built around the motorcycle Track Day environment. These range from trailer hire for transport of your personal track bike, generator hire and a fully managed service for customers owned track bikes. Please contact us for further information on these services. Need a generator for your next track weekend? We offer the latest Pramac E4000 3.5kva generators for hire. 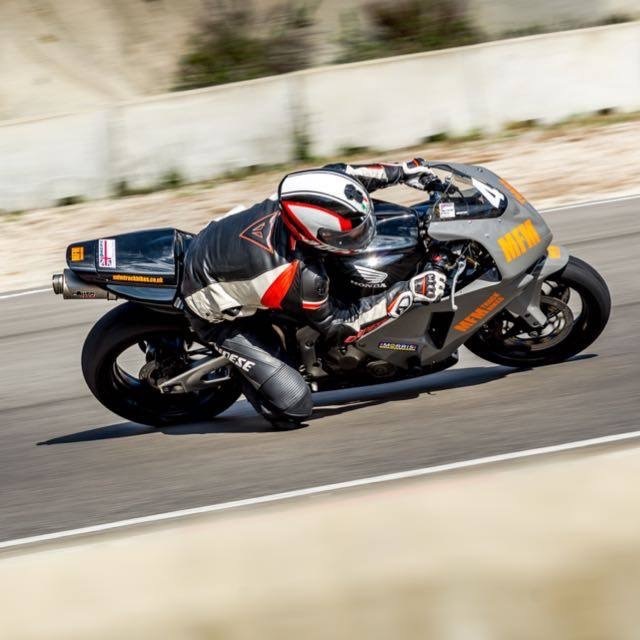 We offer tailored storage, maintenance and transport solutions for your track bike. 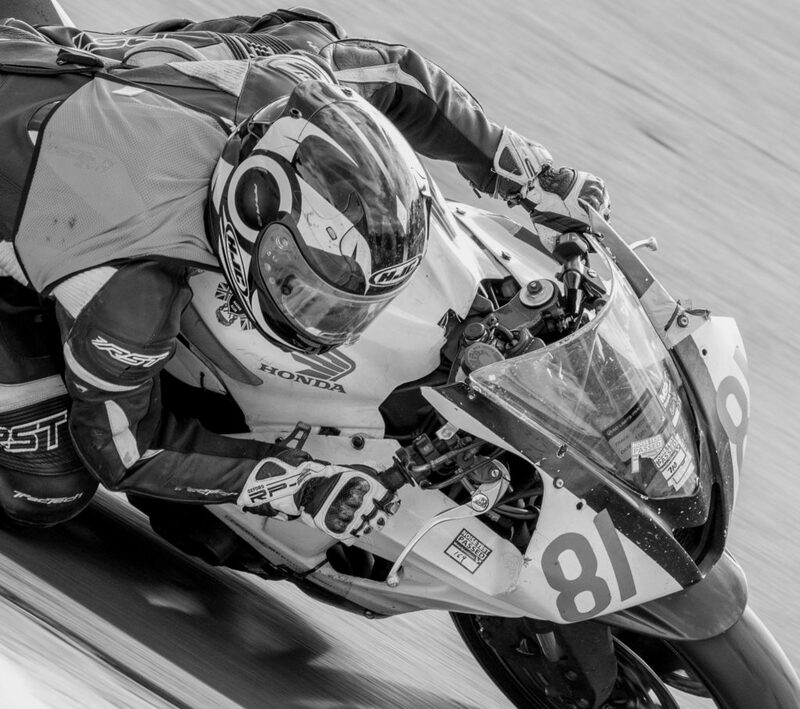 Ensure your track bike is in peak condition, ready for your next track experience. Transport issues or planning a trip with your track bike and need a trailer for a short period of time ? We have the solution, using our fully prepared Debon Cargo single axle trailer. 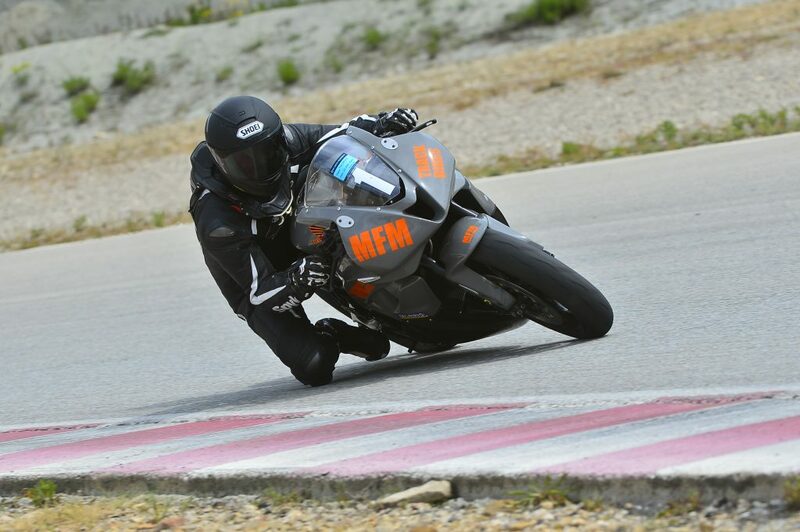 MFM Track Bikes is the South East's Premier Track Day motorcycle hire company based in Surrey,UK. 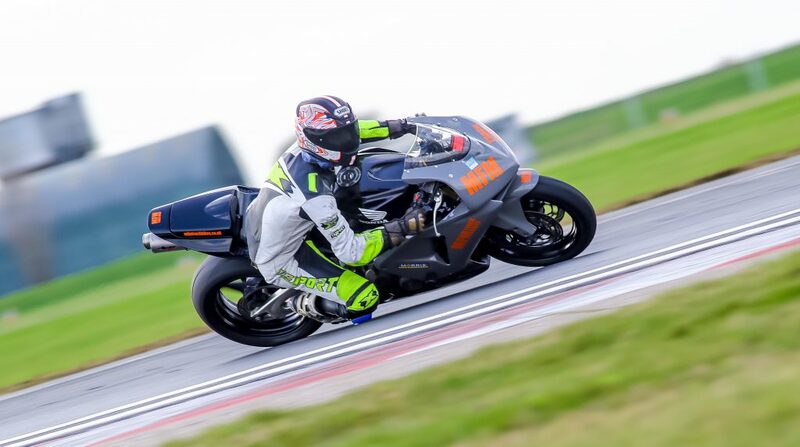 We attend various track days throughout the year where we will take our fleet of track prepared bikes. 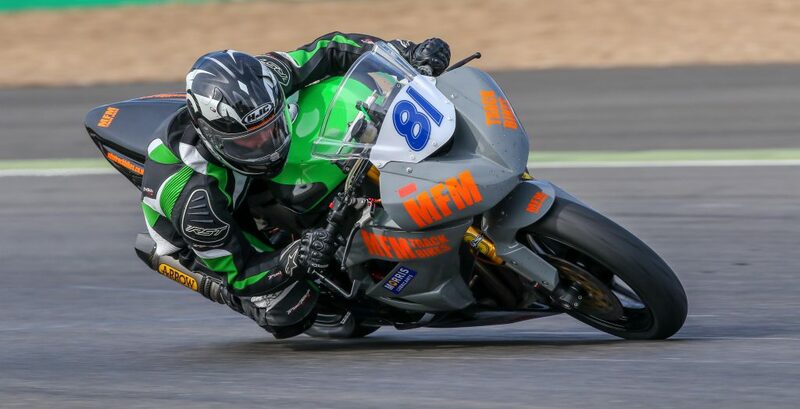 In addition, our bikes are available for hire at various European Track Day events, in conjunction with the required Track Day organiser.